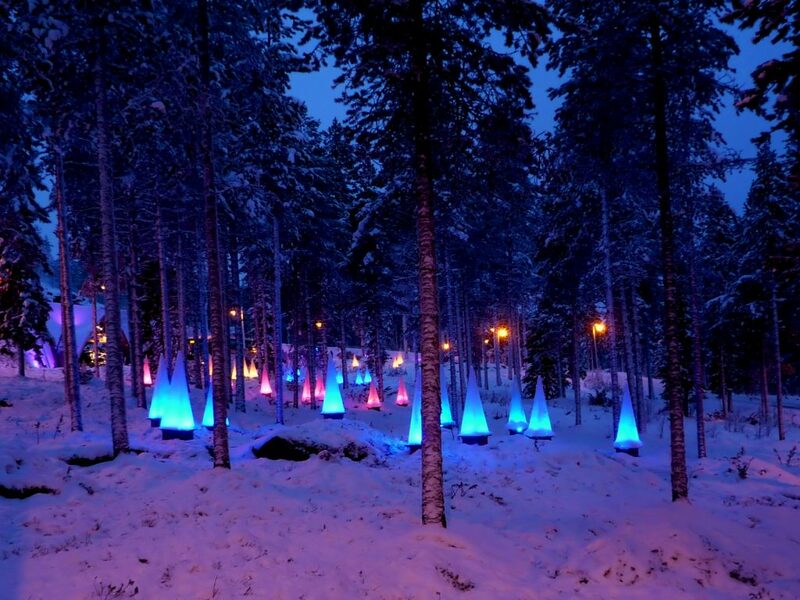 Finland is a country that looks like a fairytale. And during wintertime, the snow amplifies the effect, transforming an already picturesque area into a wonderland. From the fields of white to the frosty trees, Finland becomes the epitome of holiday bliss, with every angle the stuff of one’s Christmas dreams. No place in Finland embodies this as well as Rovaniemi, aptly called the “Official Hometown of Santa Claus.” But while the story of how it came to be known as such is said to be economical in nature, it doesn’t seem like much of a stretch—every aspect of the Lapland capital appears to resemble the North Pole quite nicely, which is perfect for those looking to live out their childhood dreams. Head to Santapark. Ever wondered how Santa spent his days? Here’s your chance to know. Head on to Santapark near the Arctic Circle and indulge in all its wintry wonders, from the breathtaking ice caves to St. Nick’s cozy cavern. You might also get the opportunity to bake gingerbread cookies with elves and have your own sleigh adventure! Pass by Elf’s Farm Yard. For something a little more folksy, Elf’s Farm Yard offers some fun outdoor activities perfect for those who love winter’s comforts. Cross the Arctic Circle with traditional wooden skis, or meet some cute farm animals in the area’s petting zoo. For added measure, you can also have a picnic around a campfire with some elven-made treats from the elf store. Aside from exploring Rovaniemi’s picturesque views, you can also check out the bevy of events the city has to offer. From fantastic music-and-dance numbers to intimate theater shows, December hosts a ton of exciting happenings for those who want to spread Christmas cheer another way. Christmas Story. Following the journey of Nicholas, a young orphan, Rovaniemi Theatre’s Christmas Story is a heartwarming rendition full of song and dance. Watch it with the whole family for a dose of Christmas spirit. Concert at the Lapland Music Institute. 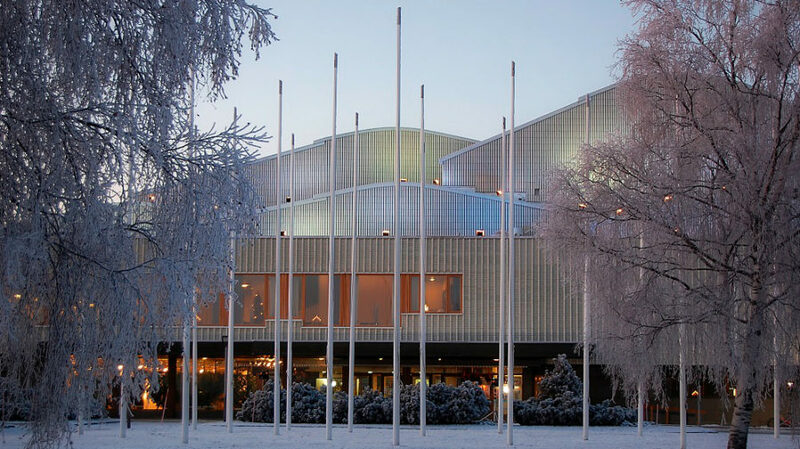 Sometimes to learn about an area is to listen to its music, and fortunately, the Lapland Music Institute hosts a free concert all throughout December—just check a date that’s suitable for you. Looking to relive your childhood dreams this Christmas? 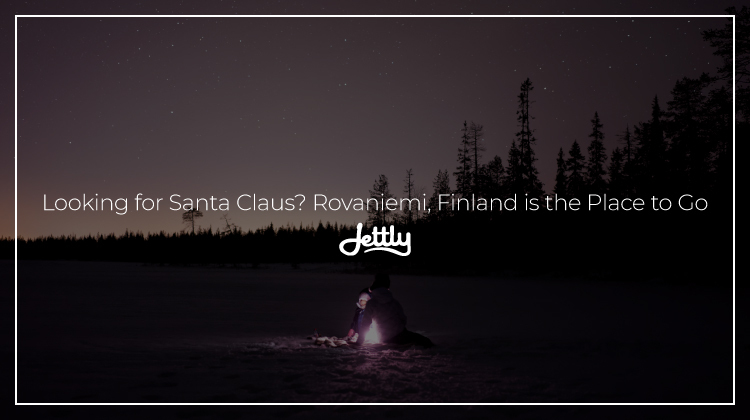 Then Rovaniemi is the place for you. Submit a flight request now, and we’ll take you one step closer to achieving that goal.